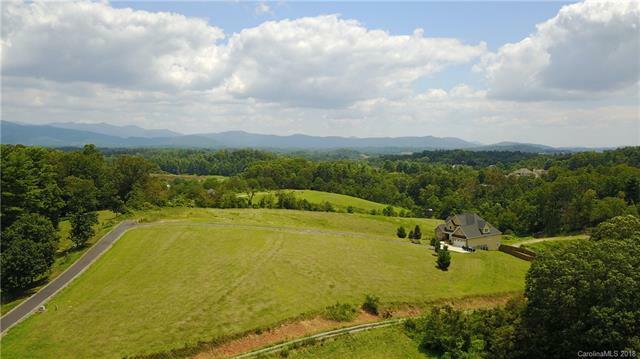 Come build your home in the mountains in the Northern Horizons neighborhood in Alexander, NC on this 1.06 corner lot with mountain views in a growing neighborhood of newer homes. Enjoy being less than 10 minutes to downtown Weaverville. 10 minutes to downtown Marshall and 20 minutes to downtown Asheville.